If this Milwaukee bus line is cut, who will it hurt? Rosa Yeh is a New York-turned-Milwaukeean who has depended on public transportation her entire life. 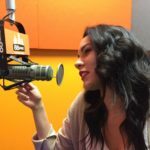 She came to Milwaukee to attend Marquette University, and when she graduated, the job market was rough. Though it took a lot of work and patience, Yeh found a job in Menomonee Falls. For the last five years, she has relied on Milwaukee County Transit Services to get her from the South Side of Milwaukee to the village in Waukesha. Her commute will now face some changes has one of her bus routes will no longer be funded after December. Listen to the audio story below to learn how riders and local organizations are teaming up to bring awareness to the JobLines bus routes. 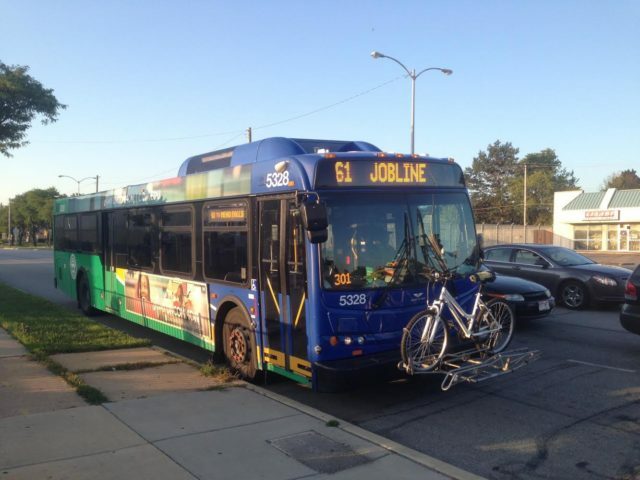 The JobLines bus routes were established after a multimillion-dollar lawsuit began funding buses to transport riders from Milwaukee to Waukesha. The hope was that people in the city, especially in communities of color, would be able to find better work opportunities in the neighboring suburb. Now, the bus routes are expected to lose funding after December of this year. Jim Addison of the Black Health Coalition of Wisconsin is one of many working on an informative campaign to let riders know they should consider alternative transportation methods–such as buying a car. He is also working on getting the MCTS to consider an alternative solution to discontinuing the line. Addison encourages people interested in supporting JobLines to visit the website to learn more and sign a petition.